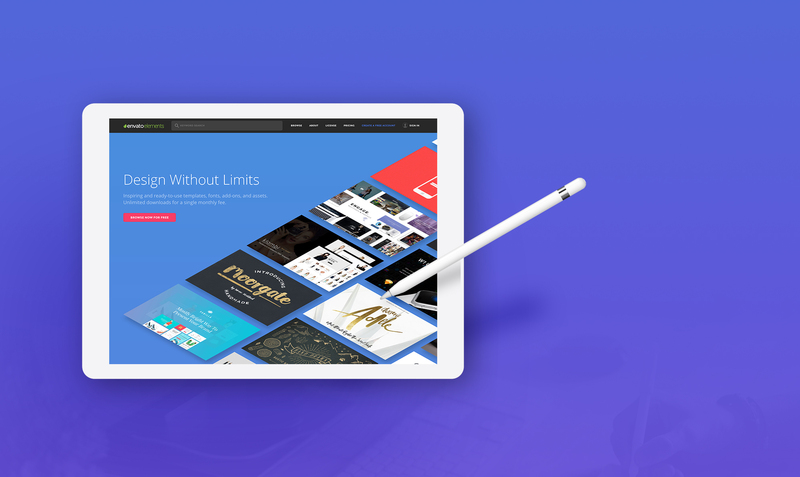 Envato Elements opens up a world of creative possibilities for all design projects. 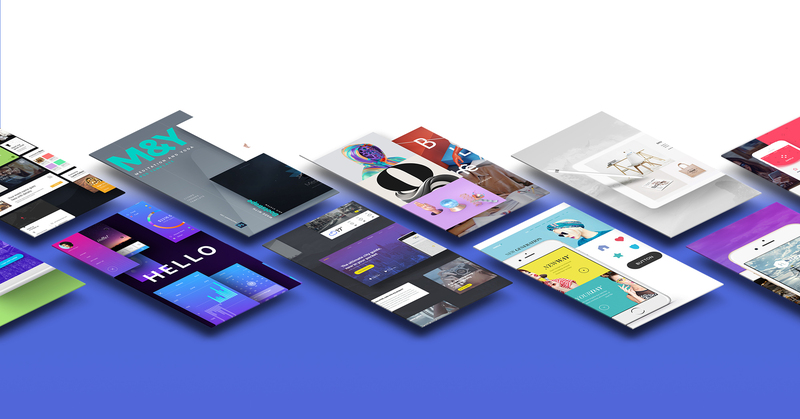 Powered by a community of talented designers, this subscription puts excellent design within reach for everyone. 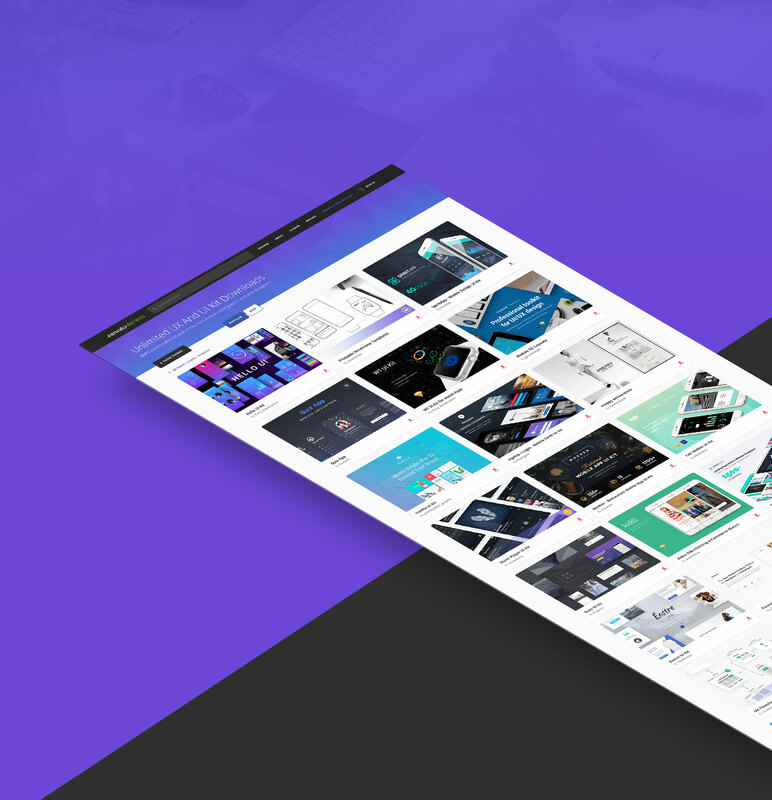 In November 2015, I joined Envato’s Catalyst team to work on the UX/UI of Envato Elements. At this time Elements had just started back-end development and was ready for a product designer to jump in and get rolling. 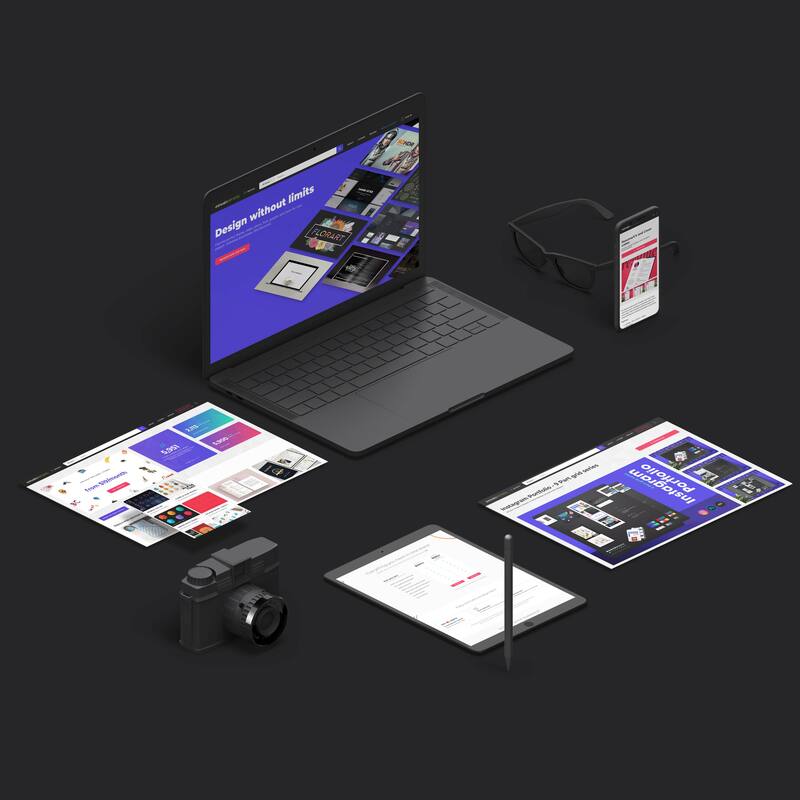 We began designing the contributor uploader; this platform is the base of the Elements product as this is where contributors upload graphic assets that are delivered to subscribers on the front end. We rapidly moved forward onto the front-end design, working through countless design iterations and user tests. With the launch date quickly approaching we spent the next nine months solving user problems, fine tuning and marketing the product. The launch date arrived and... success, decent traction formed, and we were off. Since then, Envato has fully invested in the growth of the Elements product, we have tripled the team, expanded our offering and in turn our target user base. Working on a fast-paced product has its challenges, but, through a collaborative, agile environment of designers, developers, researchers, producers and marketers we deliver user-centred solutions. With this process we've successfully added, stock photos, videos templates and stock videos, WordPress and yearly plan options to our library. 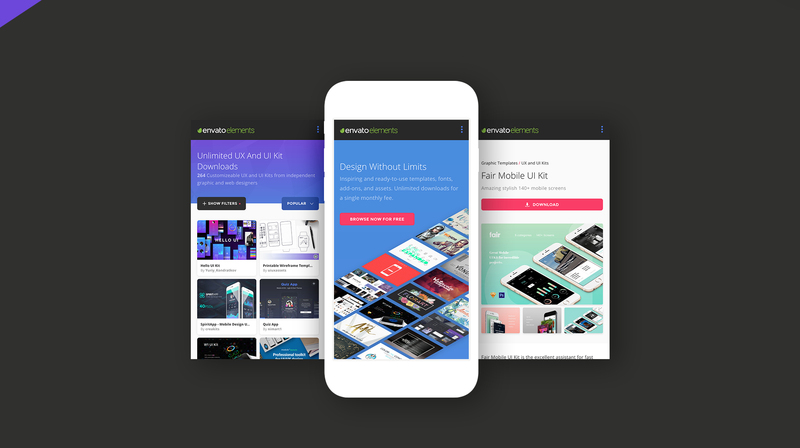 While always progressing the user experience and user interface design system of Envato Elements.